One Concierge has quickly grown to become a globally recognized brand in the concierge and lifestyle management industry serving clients in over 115 locales around the world. Our relationships, insider knowledge, and industry exposure enable us to deliver, the unattainable, 24 hours a day, 365 days a year. 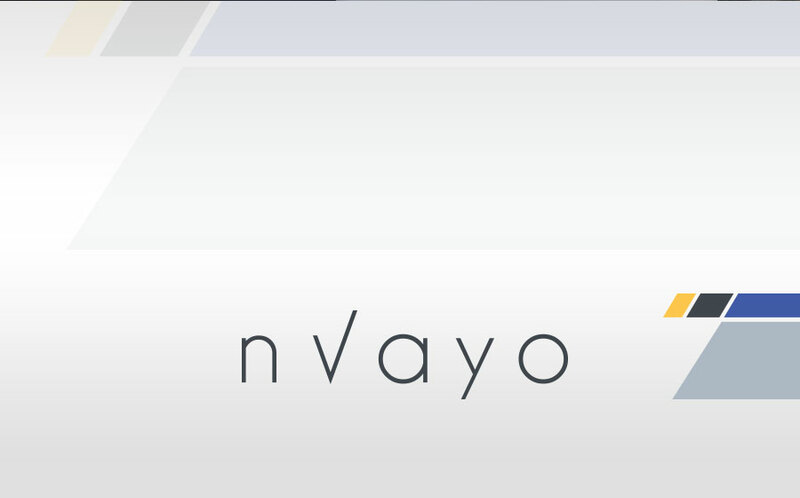 Headquartered in London, Nvayo Limited provides access to innovative and frictionless financial solutions to both domestic and international clients. We believe that PMA Media Group, Inc. has the power to ignite positive change in the industry and throughout our world. The technology driven fintech, e-money issuer, high touch concierge, and marketing companies in which our strategy invests, deploy innovative solutions in response to real-world challenges across a multitude of industries. Our commitment to success has quickly propelled us as an industry leader and trend setter. With evolving markets & strategies, PMA Media Group, Inc. stands ready to build relationships not just on trust and integrity… but with results.